Scabies is known as a contagious skin condition that affects young adults and children. This condition can spread quickly from person to person when they share the items and have the direct contact with the affected patients. Scabies is more likely to spread in the crowded public place such as nursing homes or child care centers. The symptoms and experience of scabies are uncomfortable and painful. Therefore, patients try their best to improve this condition with the use of prescription medicines and over-the-counter medicines for scabies. 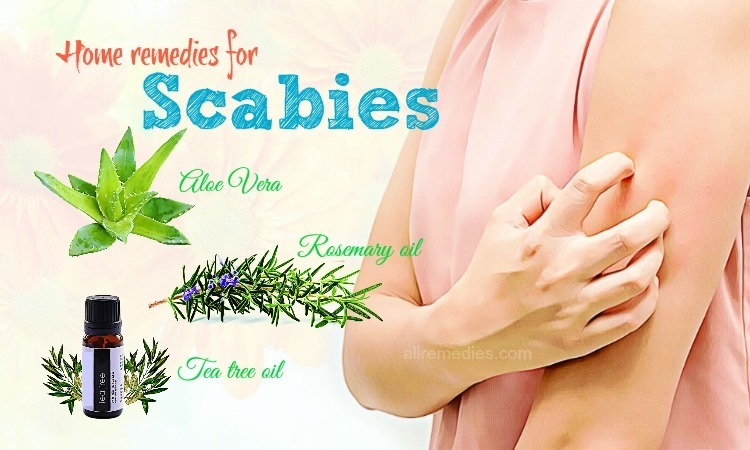 More surprisingly, scabies can be treated naturally and efficiently with home remedies for scabies on the skin in human. 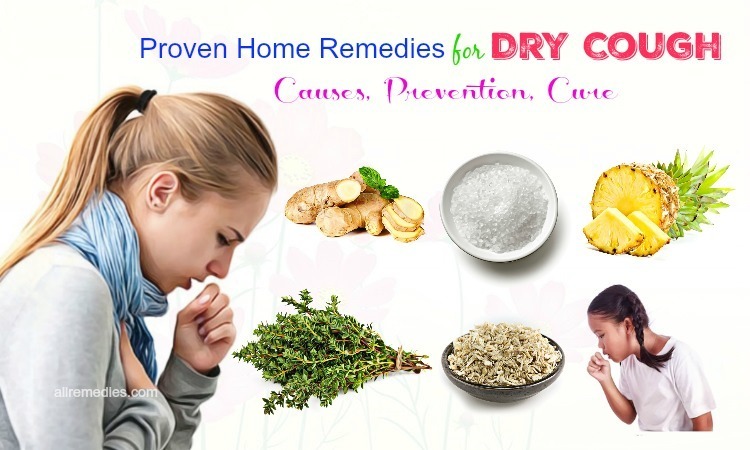 This is a reason why we would like to introduce to you the available ingredients that can be used as simple natural home remedies for scabies. They are easy to use, and they work wonderfully. If you are suffering from scabies and are interested in the natural remedies, you should read this article on AllRemedies.com. Being a skin infestation, scabies is caused by the Sarcoptes scabies mite. If you do not treat this skin condition, these mites can survive on your skin for months. These mites can burrow deep into your skin and then lay eggs after reproducing on the skin surface. People who have scabies may experience the common symptoms such as itching, intense pain, redness, and rashes around the affected area. Furthermore, scabies also results in blisters and swelling. Human has scabies mostly on the buttocks, shoulder blades, soles of the feet, under the breasts, between the fingers, around the waist, around the genital area, on the knees, in the armpit, and near the elbow. Scabies spread among people by prolonged skin-to-skin contact, intimate personal contact and sharing clothing, towels, and bedding. Nursing homes, schools, rehab facilities, prisons, and sports locker rooms create the favorable environment for scabies to spread quickly. When you doubt that you have scabies, you should make an appointment with a doctor and perform some physical exams. There are a variety of treatments for scabies, including prescription ointments, lotions, and creams. You can apply them to the affected skin area. Scabies can also be treated with oral medications. It is recommended to apply the medicine for scabies at night because the mites causing scabies are most active at that time. In the following morning, you can wash the medicine off from your skin. 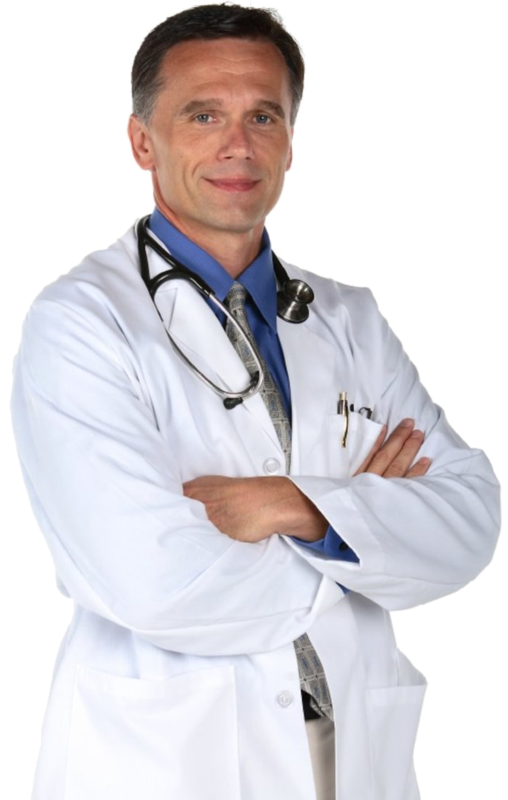 It is important for you to follow the doctor’s advice and instructions before you try the medicine. The topical treatment should be repeated in 7 days if you want to see the noticeable result. 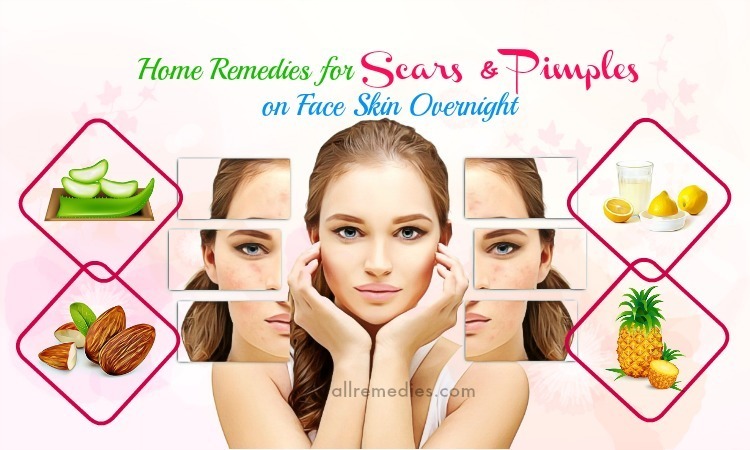 The good news for fan of natural treatments is that there are some amazing home remedies for scabies on skin in human. You can try them and get a satisfactory result. Tea tree oil is loaded with terpinen-4-ol that is effective in killing the parasite and mites causing scabies. Furthermore, tea tree oil contains antiseptic, anti-inflammatory, disinfectant, antifungal, antibacterial, antiparasitic, and wound-healing properties. 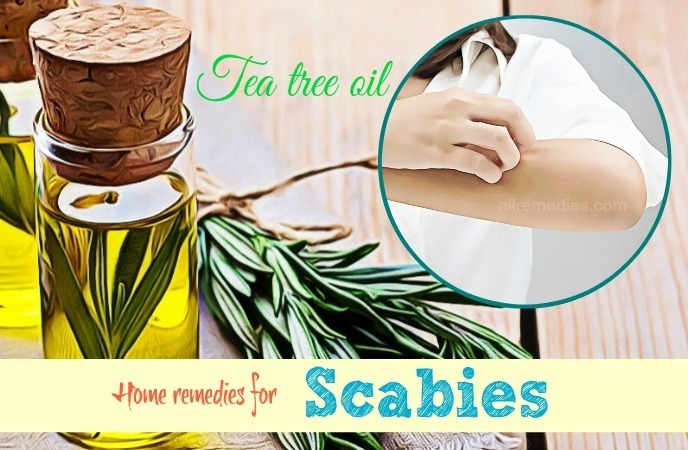 Therefore, it is not surprising when tea tree oil is one of the amazing home remedies for scabies. This treatment can give you significant relief from the pain and swelling. Furthermore, tea tree oil can speed up the healing process. Tea tree oil works wonder. However, it is not suitable for nursing mothers and pregnant women. They should avoid using tea tree oil. Before using tea tree oil, you should test it on your wrist first because the tea tree oil may cause the irritation of the sensitive skin. Containing the antifungal and antibacterial properties, neem leaves can treat scabies and many skin conditions. Using neem leaves can help relieve the itching and kill mites efficiently for a couple of days. If you are looking for the amazing home remedies for scabies on human skin, you should not ignore the neem oil. Neem oil can cure many skin problems because of its antifungal and antibacterial properties. Using neem oil can reduce fungus and bacteria from your skin. Furthermore, the smell of neem oil can keep the reproduction of scabies at bay. As a result, it shortens the duration and fastens the healing process for scabies. This antiseptic cream is effective in soothing the itching and fastening the healing process. Cayenne pepper is effective in burning and killing the mites that cause scabies. It has the antiseptic properties. Therefore, it is not surprising when the cayenne pepper is considered as one of the amazing home remedies for scabies on skin in human. Although cayenne pepper works wonder, it is not suitable for the sensitive skin. Zinc is effective in preventing fungal outbreaks and fighting off the skin infections. 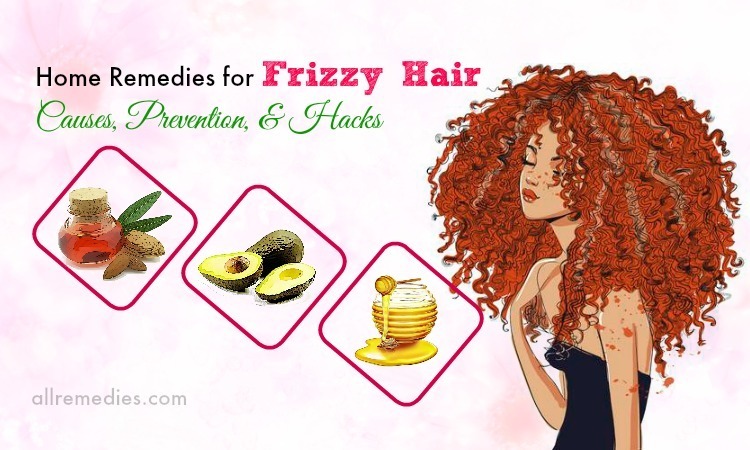 Therefore, if you are looking for the amazing home remedies for scabies itching, you should not ignore zinc. Zinc can be used as a topical treatment for curing scabies. It is recommended repeating this treatment once daily. 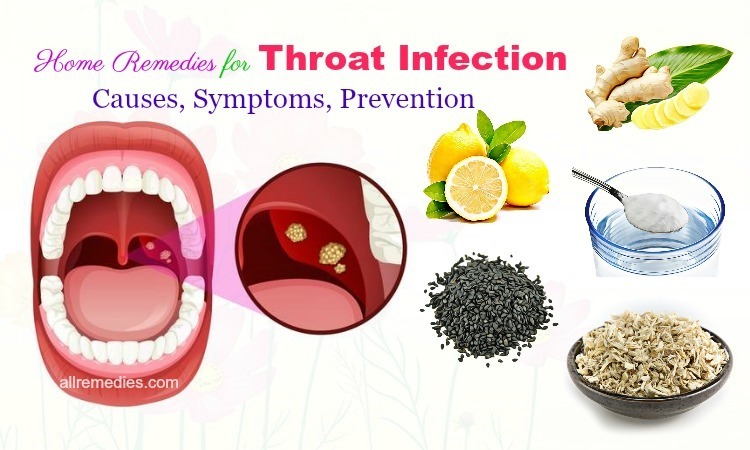 Furthermore, to fasten the healing process, you can consume more foods loaded with zinc such as whole grain products, sunflower seeds, soybeans, wheat bran and so on. Turmeric contains anti-inflammatory and antiseptic properties. Therefore, turmeric is considered as one of the amazing home remedies for scabies. Using turmeric can give you significant relief from the symptoms of scabies. Containing medicinal and antimicrobial properties, aloe vera can treat scabies, insect bites, and other skin conditions. Using aloe vera can fasten the healing process for scabies. Therefore, we would like to introduce to you as one of the amazing home remedies for scabies on human skin. 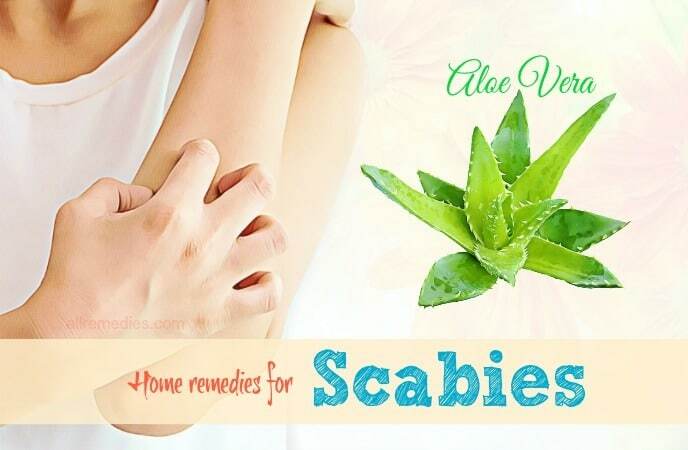 Furthermore, there is another remedy with aloe vera for treating scabies. White vinegar has the acidic properties that can change the pH level of your skin. As a result, it helps kill mites that cause scabies. Therefore, we would like to mention white vinegar in a list of amazing home remedies for scabies itching on human skin. It is recommended repeating this treatment daily for 2 weeks to get a complete result. Bleach is also one of the amazing home remedies for scabies. Using bleach can help kill mites and fasten the healing process for scabies. Pure lavender oil is effective in promoting the skin cell regeneration and killing parasites. It is a reason why pure lavender oil is considered as one of the amazing home remedies for scabies. 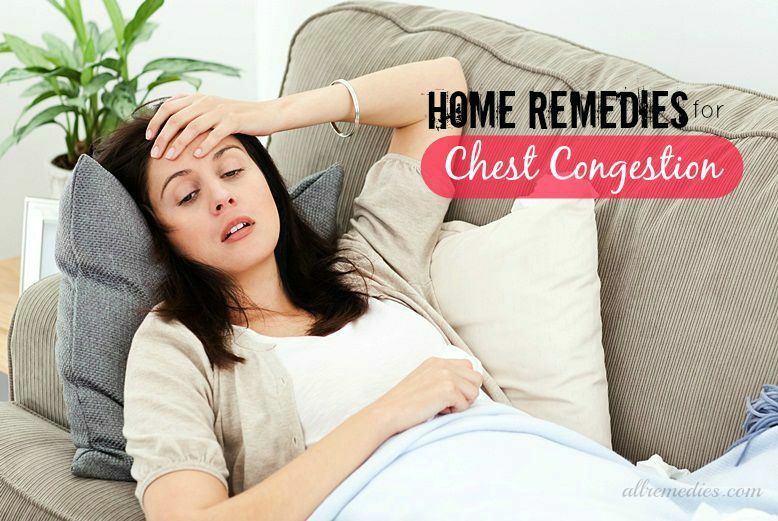 This solution can soothe the affected skin and relieve itching. To get a satisfactory result, you should repeat this treatment once a day for a couple of weeks. It is recommended doing this treatment twice a day to fasten the healing process. To fasten the healing process for scabies, you can include fish and curd in your diet. Fish and curd can give you significant relief from the rashes and itchiness. Tiger balm  can be used as a topical cream and one of the natural home remedies for scabies on skin. Tiger balm is effective in relieving inflammation, pain and muscle aches. Because it has the ingredients such as clove oil and camphor, it contains the analgesic properties. Tiger balm can kill mites and treat scabies naturally and efficiently. Using tiger balm can give you significant relief from scabies. Anise seed oil can treat many skin conditions and problems, including scabies and head lice if used topically. 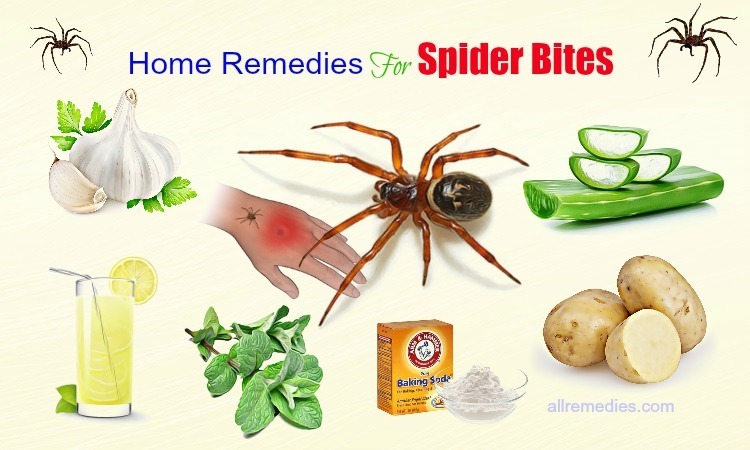 Therefore, anise seed oil is included in a list of amazing home remedies for scabies. To treat scabies and fasten the healing process, you just need to apply anise seed oil to the affected skin area. Leave it for a few minutes and then rinse it off with warm water. 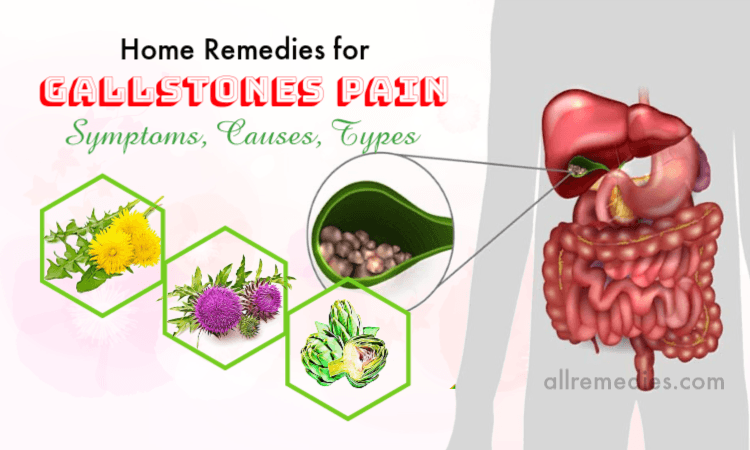 If you want to have a satisfactory result, you should repeat this treatment once or twice daily. Anise seed oil works wonder; however, it is not recommended for pregnant women. Clove oil contains antimicrobial, analgesic and anti-inflammatory properties. It is a reason why clove oil has been used as one of the home remedies for scabies blisters as well as rashes. A study was conducted in 2010 to prove the ability of clove oil for kill scabies mites from rabbits and pigs. It showed that clove oil could fight against and kill scabies mites after an hour of contact. 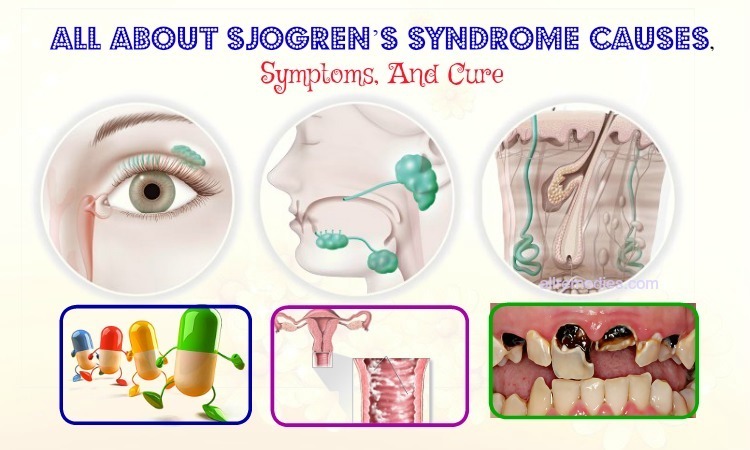 This is because clove oil is loaded with eugenol. 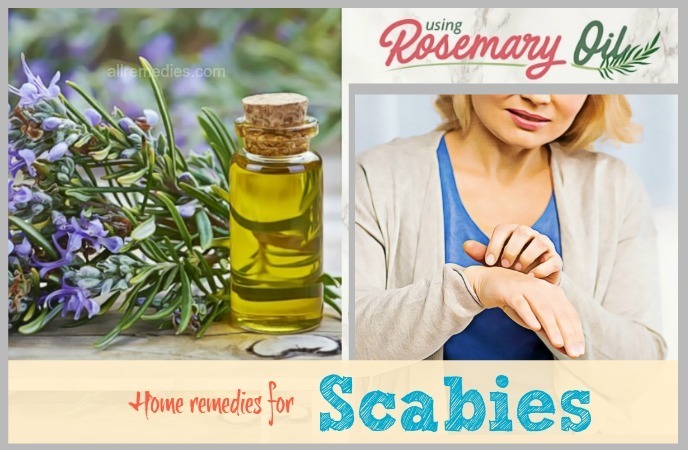 It is not surprising when rosemary oil is one of the amazing home remedies for scabies. Rosemary oil  is effective in decreasing pain and preventing further infection. According to a study at Northeast Forestry University in China, the combination of rosemary oil and clove oil has the wonderful antimicrobial properties. 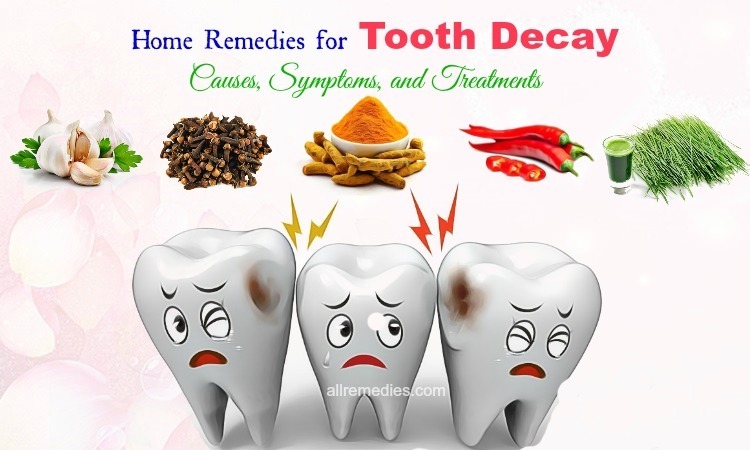 If you want to get the best result, you should repeat this treatment twice daily. Sulfur  can treat many health and skin problems, including scabies. It is a reason why we would like to introduce sulfur in this article about amazing home remedies for scabies on human skin. Sulfur contains cleansing and antiseptic properties. For treating scabies, sulfur can be used topically. Borax is a natural mineral that consists of boron, sodium, water, and oxygen. According to scientific research and studies, the borax contains insecticidal, anti-inflammatory, fungicidal and virucidal properties. Using borax can help boost immunity, regulate hormone production, promote healing of wounds and enhance memory. Borax is also one of the amazing home remedies for scabies and many infections. 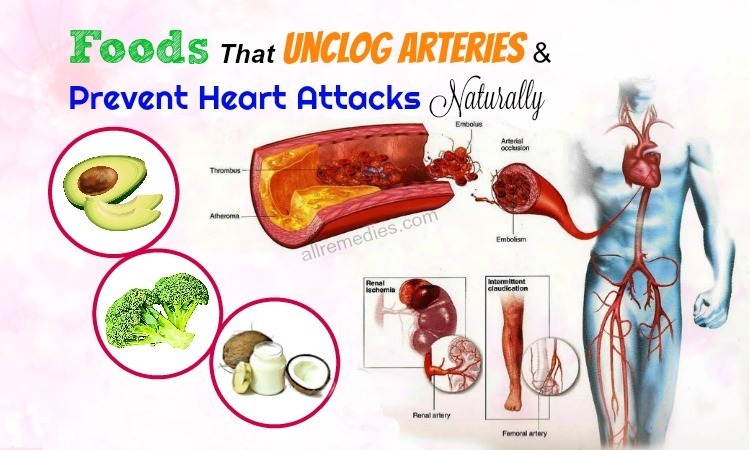 Sandalwood contains multifarious properties. Using sandalwood is effective in promoting and protecting your health and your skin. Because sandalwood contains antimicrobial properties, it can reduce inflammation, sore skin and skin redness. Furthermore, sandalwood has emollient and soothing effects. Sandalwood is considered as one of the amazing home remedies for scabies and rashes. It is recommended repeating this treatment daily. Cardamom  is a common spice in the kitchen because of its distinctive flavor and taste. Cardamom possesses many health benefits. According to several studies and research, cardamom contains detoxifying, antioxidant, anti-infective, anti-inflammatory, circulation enhancing, antiseptic and rejuvenating properties. If applied topically, it can make your skin healthy and gorgeous. Margosa oil is often used to cure many skin problems such as eczema, acne and so on. Margaso oil is also one of the amazing home remedies for scratching and the pain of scabies. If you want to treat scabies efficiently and completely, you should apply the treatment daily. Talking about the effective home remedies for scabies itching and rashes, you should not ignore pennyroyal. The combination of mustard oil , neem extract and turmeric is considered as one of the amazing home remedies for scabies and rashes. 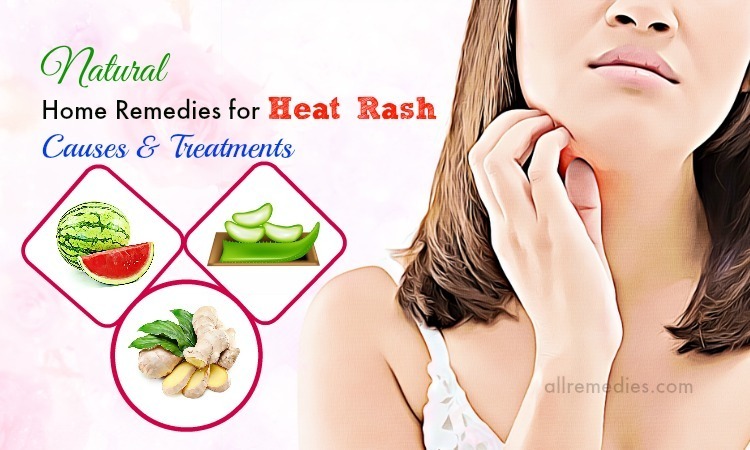 These are 22 amazing home remedies for scabies itching on human skin we would like to introduce to you in this article. 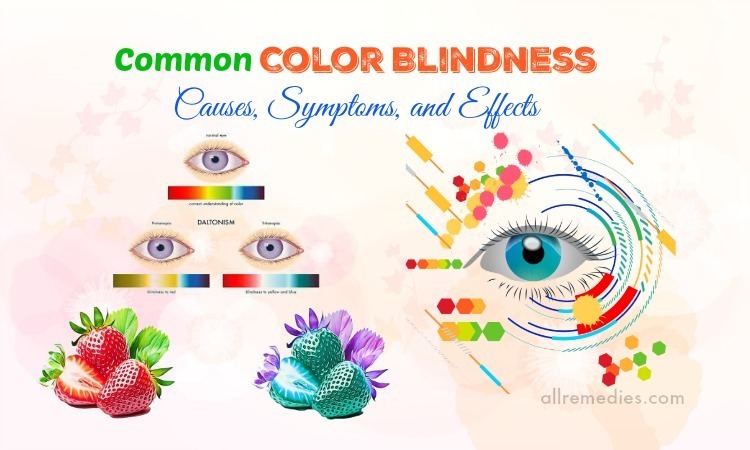 We hope that you can find this article useful and informative. Any questions you want to ask can be left in the comment section. We will answer as soon as we can. Thank you for reading.